Achondroplasia is a rare genetic disorder characterized by an unusually large head, Shortened arms, legs, and fingers. Achondroplasia is caused by a mutation of FGFR3 gene. Arseny Sorokin is as small as a Thumbling. He has Achondroplasia, bone growth disorder, that can be recognized from the disproportionately short arms and legs, and, often, a large head. Even when the boy grows up, he will be no taller than 130 cm. However, it’s possible to help Arseny. At 32 weeks pregnant the mother of the boy had to undergo ultrasonography, because of the abnormalities that were noticed by doctors. 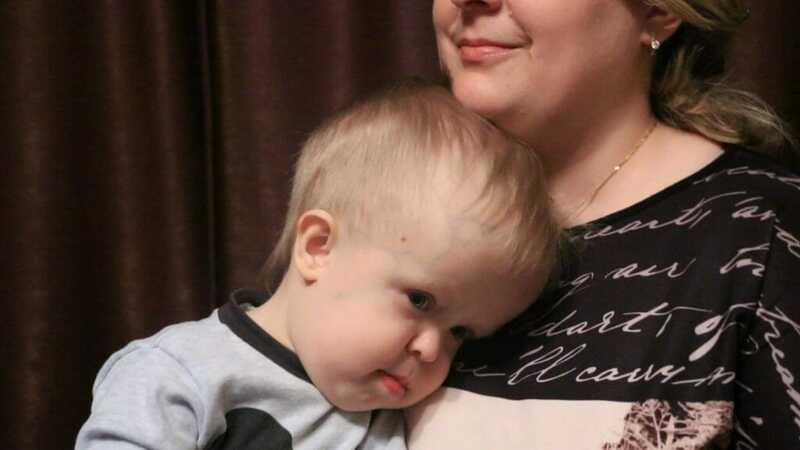 Unfortunately, right after Arseny’s birth concerns were confirmed: the boy was diagnosed with Achondroplasia. “I’m a doctor and saw different things! But after the diagnosis my world has turned topsy-turvy. Our elder daughter is healthy, and nobody has even thought that we can be faced with such difficulties. I understand that there’s no hope of full recovery, but still we must do our best to help our son”, – says Arseny’s mother. Ilizarov apparatus, an orthopedic device used to lengthen and straighten the extremities, can be installed in the clinic “Ladisten” (Ukraine). It is expected to bring the great results: the boy will grow more than 30 cm. But the first three operations must be performed before Arseny is 5 years old. Next three operations – before he is 15. The first three operations cost $ 36,000. Arseny’s parents do everything possible to collect the amount of money. And even his sister saves her pocket money to help the boy. But of course it’s impossible for the family to find such an immense amount of money on their own. 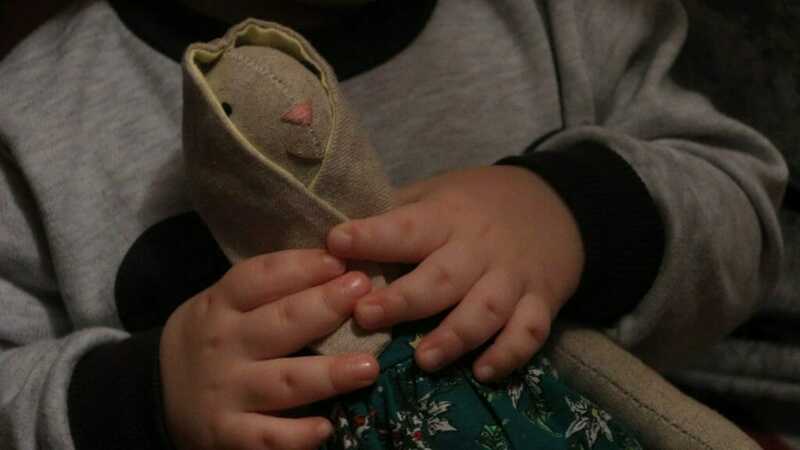 Let’s help Arseny to grow up!